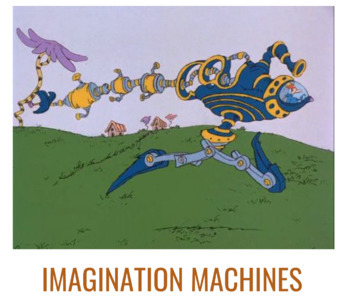 Students will invent their very own machine after learning about the famous inventor and artist Leonardo Da Vinci and the various inventions in Dr. Seuss books. After learning about the purposes of various inventions, students will create their imagination machine, bringing to life anything they could possibly imagine! This project will focus on the creative thinking process rather than a working invention.